The best writing is not about the writer, the best writing is absolutely not about the writer, it’s about us, it’s about the reader. You see, I was told stories, we were all told stories as kids in Nigeria. We had to tell stories that would keep one another interested, and you weren’t allowed to tell stories that everybody else knew. You had to dream up new ones. This earth that we live on is full of stories in the same way that, for a fish, the ocean is full of ocean. Some people say when we are born we’re born into stories. I say we’re also born from stories. 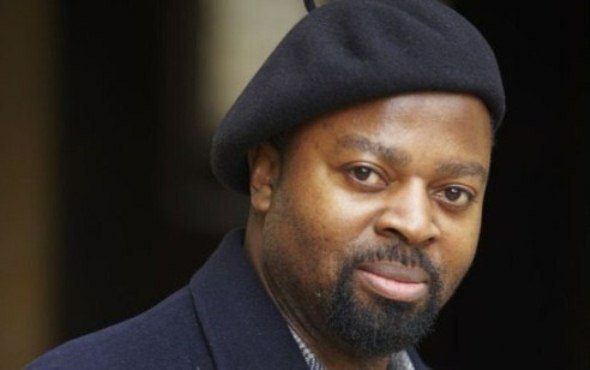 Okri is a Nigerian poet and novelist. He is considered one of the foremost African authors in the post-modern and post-colonial traditions. He won the Man Booker Prize for The Famished Road.